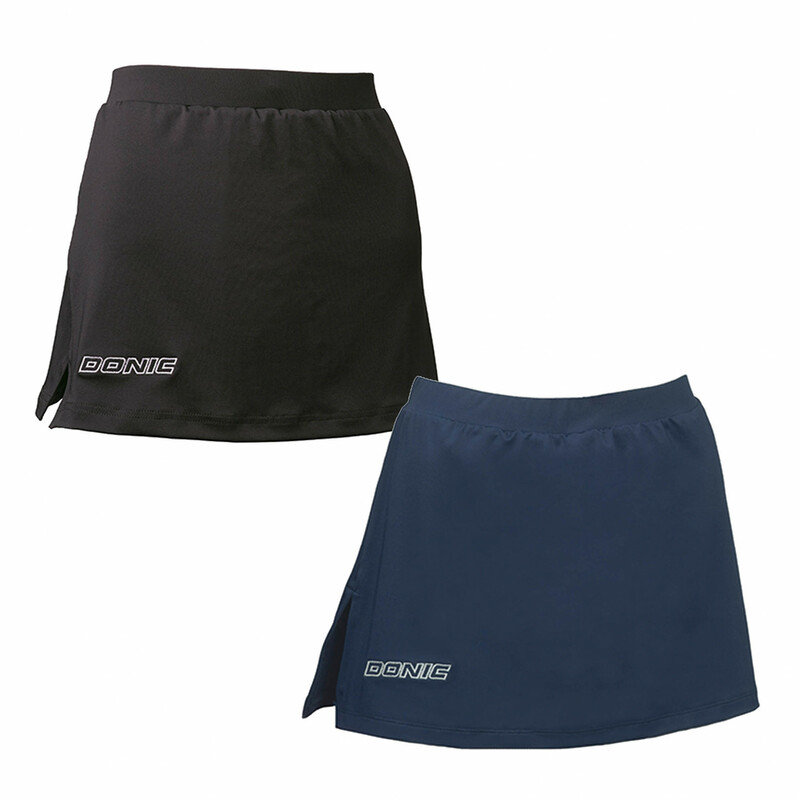 Comfortable to wear skirt/shorts combination made of elasticated material. With elastic waistband. Donic Skirt Clip is beeing added to cart.